there is a commission built into the price. 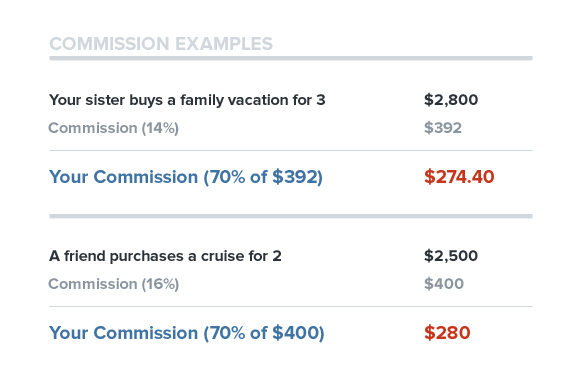 If you book on a travel site, they make the commission. If you book through a travel agent, he or she makes the commission. 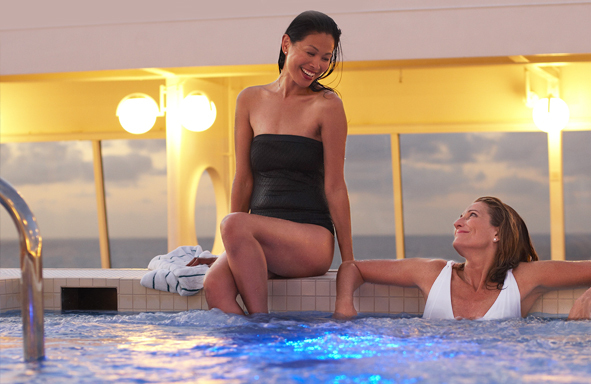 If you book direct, the hotel, cruise or airline keeps the commission. You, your family and friends will never pay more for a trip. Plus, you earn the commission when you become a travel agent! InteleTravel is not just a website where you sign up, become a travel agent and then are left to figure out the rest. We will answer any questions you have. You can even book travel for yourself or your clients through our website as well as brand websites or by phone. Start earning and saving today. And it’s easy to cancel your enrollment if you ever choose to do so. 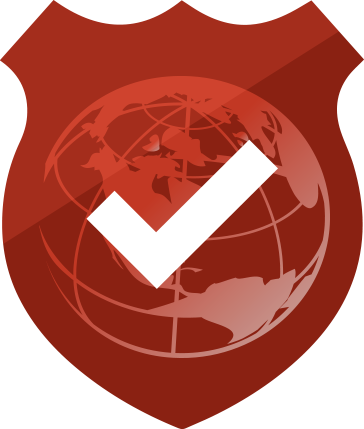 InteleTravel offers its agents the highest travel partner commissions in the industry. Commissions from suppliers are 14% to 28%, sometimes more. Once you begin your exciting new career and become a travel agent with InteleTravel, you will be paid 70% to 80% of those commissions, with no sales quota or qualifications required. Purchase travel through InteleTravel with peace of mind - your money and your dream trip are protected and secure. 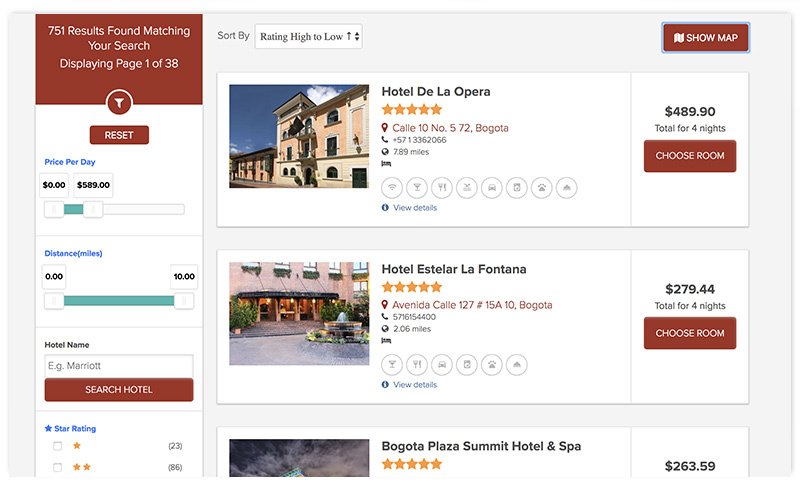 Your payments always go directly to the travel supplier (hotel, cruise line, airline, etc.) or InteleTravel. If you are asked for cash or personal payments, call 1.800.873.5353. It can be a hobby. It can be a career. It can be anything you want it to be. InteleTravel is all about helping people see the world while having fun and making money! It can work for anyone. Whether this is a career working from home full time or working part time, this isn’t supposed to be stressful; it’s supposed to be enjoyable. There aren’t certain quotas you have to meet or required classes you have to take. Instead, when you become a travel agent with InteleTravel, you get to learn about the travel industry, interact with other agents and uncover new places you can journey to. Want to Learn More? Download the Work From Home Travel Agent eBook! Becoming a Travel Agent with InteleTravel is easy. 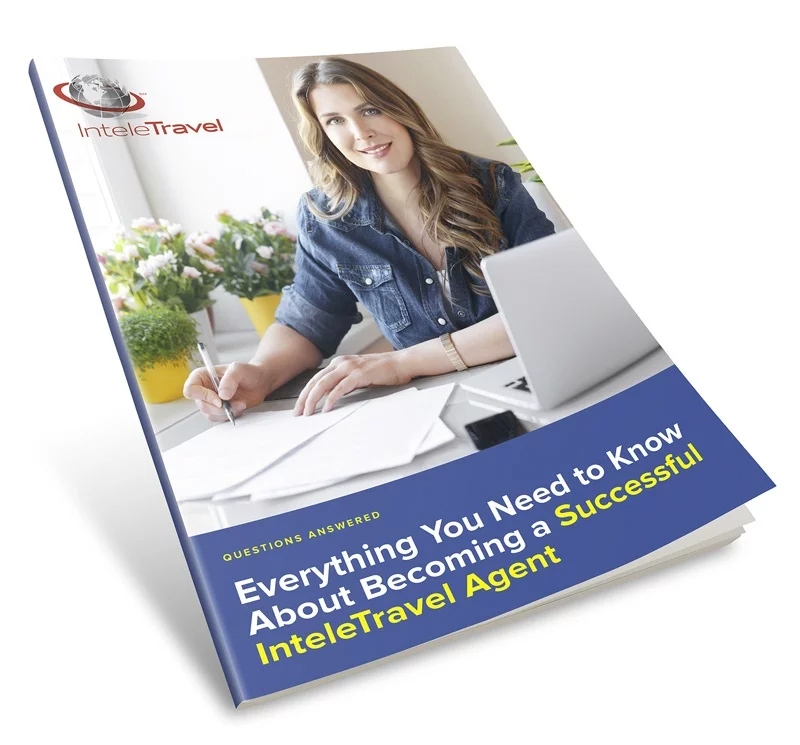 And our eBook: Everything You Need to Know About Becoming a Successful InteleTravel Agent will prepare you for when it comes time to book your first trip – for you or a client – and confident enough to answer any questions your clients may have. What kind of travel can I sell as an InteleTravel agent? Who are some of Inteletravel’s partners? What are the marketing tools I can receive? Is InteleTravel going to help me learn about the travel industry? How do I know what my commission is going to be? Can you give me an example of the kind of exclusive offers customers receive? Why would anyone want to buy travel from me? How do I get started as a work from home travel agent?